A rose for a rose. 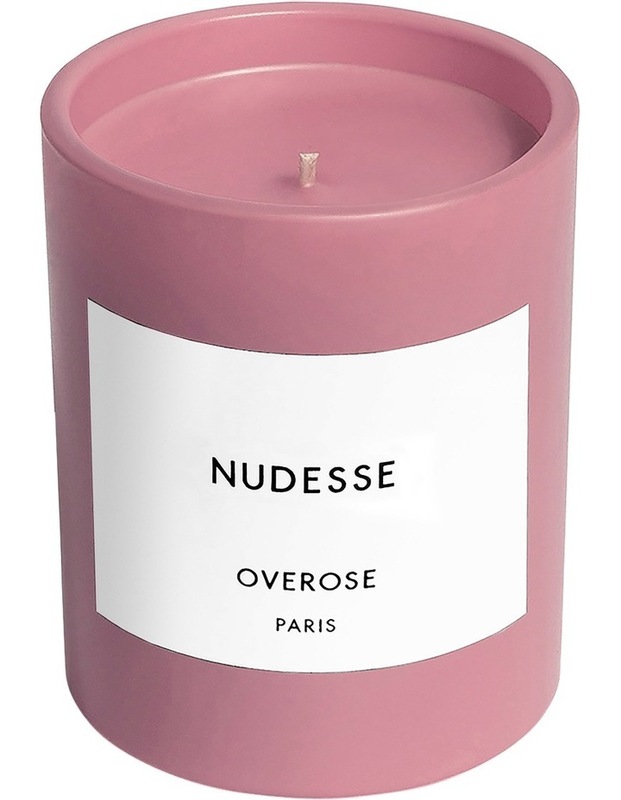 Overose Nudesse combines two personal obsessions roses and rain in a signature composition. The candle is infused with lush roses impearled by rain and dew.